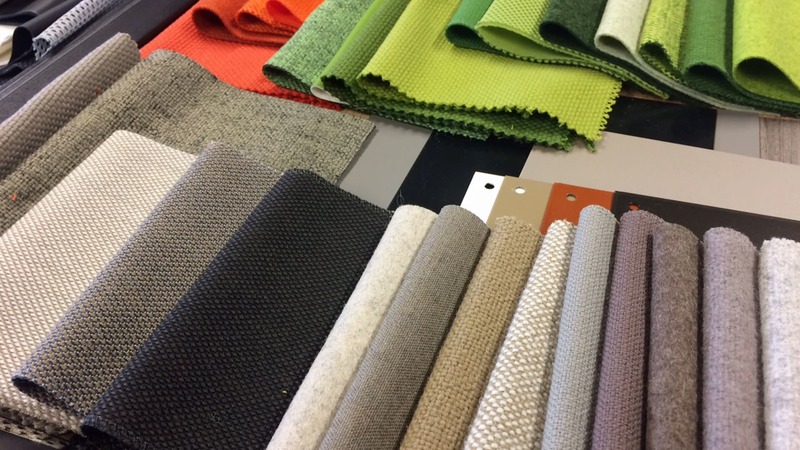 Selected textiles and surfaces lend a touch of individuality to our products and give users, architects and planners the freedom to design working environments to the personal wishes and ideas of clients. A resourceful combination of colours and materials brings a variety of style worlds to life. 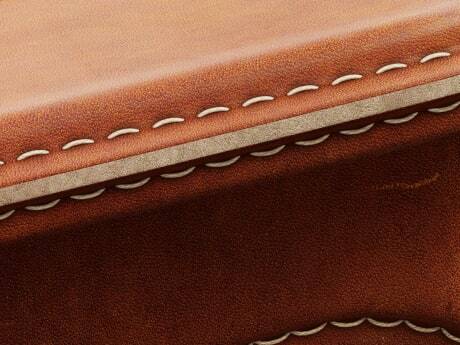 Our collections include fabrics, leather and surface finishes. In selecting the material, we greatly value quality and collaborate with renowned producers only. When it comes to durability, colourfastness and ease of care, our fabrics meet criteria of national and international standard to ensure that you can enjoy your furniture as long as possible while feeling comfortable in your office surroundings. An exclusive material with an unmistakable natural aesthetic that makes each item of furniture unique and becomes even more beautiful with time. 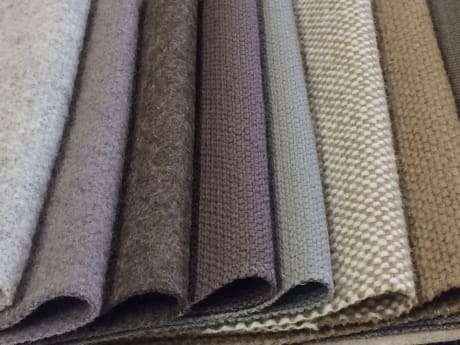 Our classic upholstery fabrics are high-quality and durable and come in a large variety of designs and colours. Fuses innovative design with traditional comfort. 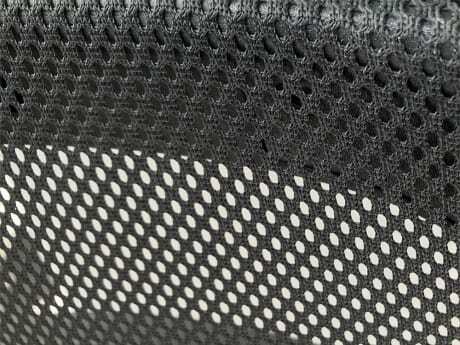 Mesh is flexible, form-fitting and breathable. The requirements placed on the design of the working environment have changed. Functionality alone no longer suffices. A homey feel is the goal. For this reason, we afford you the opportunity to furnish our products using the very materials that create a unique ambiance and align the furniture with the overall architectural concept. Find the right solution for your custom requirements. 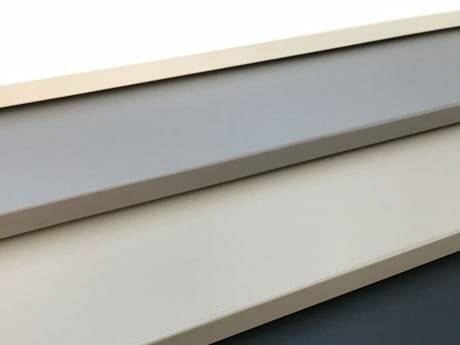 A fine material that fuses design with high durability. 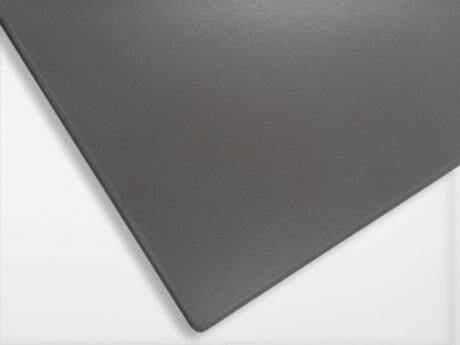 The mat finish reduces the reflection of light and the visibility of finger prints. 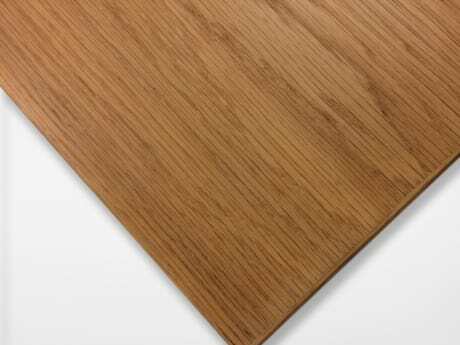 A sophisticated natural product from wood and a renewable resource. Wood’s unique grain contributes to the furniture’s individual character. 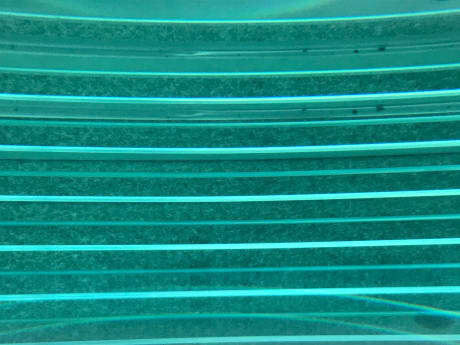 Solid, long-lasting material to design surfaces in a large range of colours and décor. A sustainable material with a clean appeal that allows you to accentuate a design. Its transparency contributes to the generous arrangement of a room’s layout. All online colour swatches are provided for orientation purposes only. Different display media and monitors may result in colour distortions.